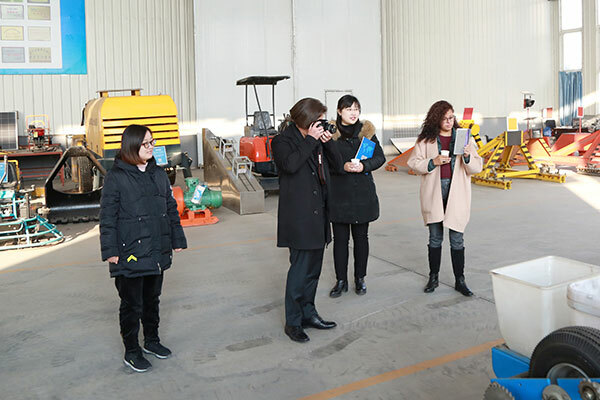 On the afternoon of December 14, Bolivia merchants visited China Coal Group to conduct visits and inspections on industrial and mining equipment procurement and long-term cooperation. 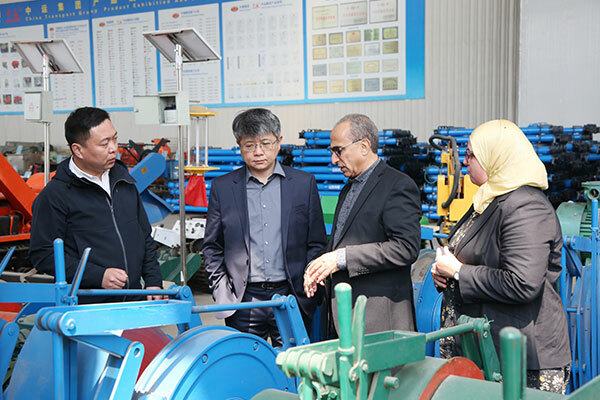 After in-depth consultations and negotiations, the two parties formally signed product order contracts and reached a long-term strategic cooperation agreement. 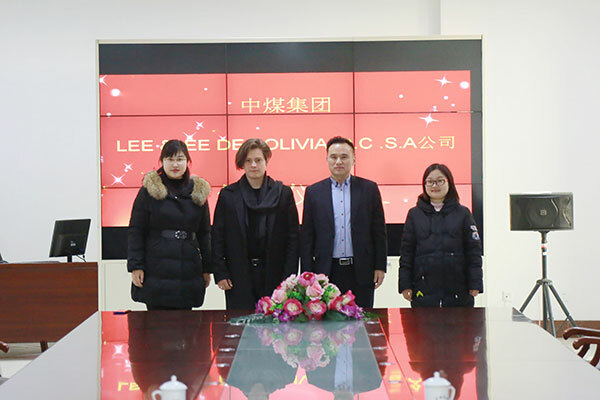 Li Zhenbo, executive deputy general manager of China Coal Group and general manager of E-commerce Company, and Zhang Wen, general manager of cross-border e-commerce company, attended the signing ceremony. 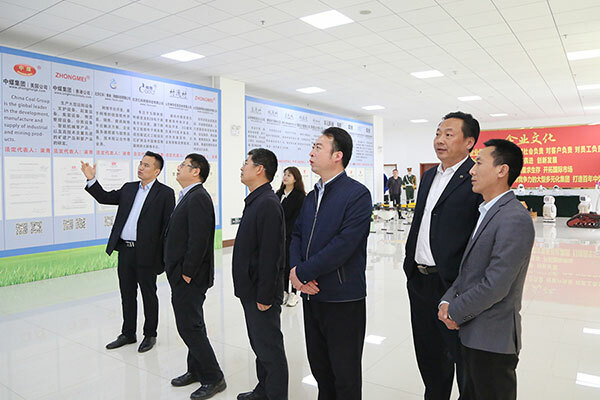 First of all, the merchants and the delegation visited the China Coal Group's Smart Products Exhibition Hall, China Coal Machinery Factory and China Transportation Machinery Factory under the leadership of Mr. Zhang. 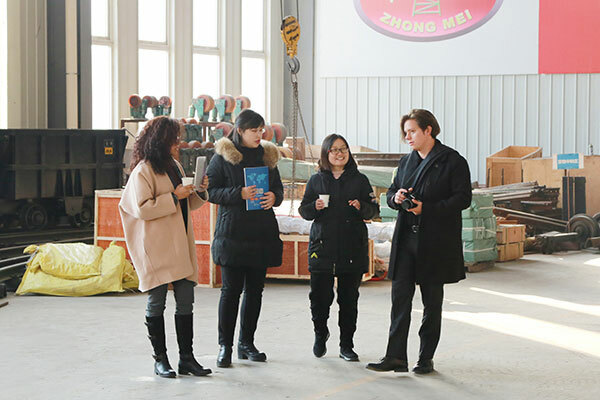 During the visit, Mr. Zhang gave a detailed introduction to the China Coal Group's smart equipment manufacturing and e-commerce for Bolivia merchants. 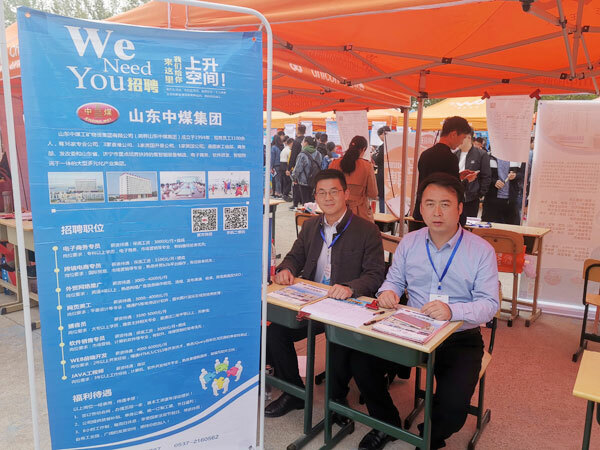 The development achievements in various fields such as cross-border e-commerce have been highly evaluated by the merchants. 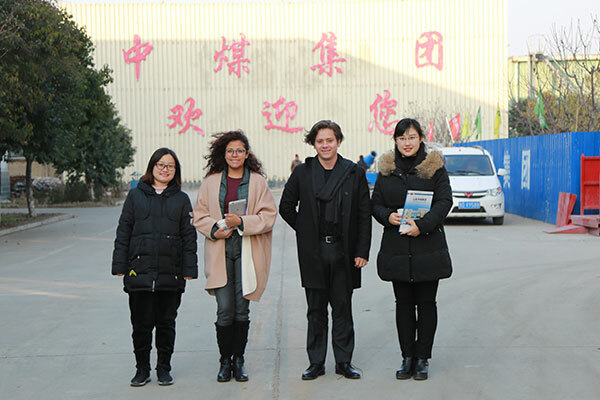 At the symposium, the staff of our group gave a detailed explanation and introduction on the technical parameters of the products. 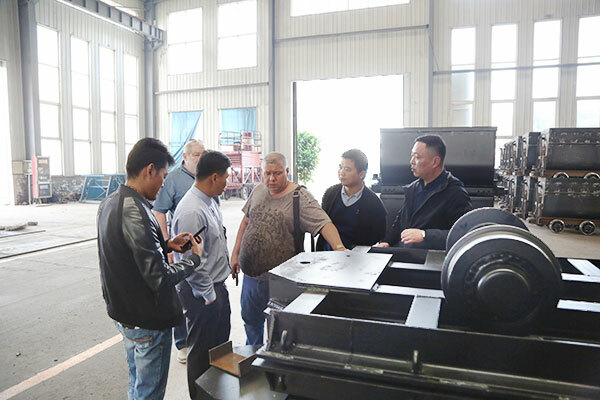 The merchants said that through field visits, they have truly felt the strong equipment manufacturing capability of China Coal Group, and the various production technologies are advanced and various qualifications. 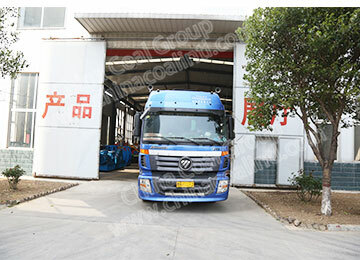 The documents are complete, the quality, price and after-sales of the products are also quite satisfactory. It is worthy of our trust and cooperation. 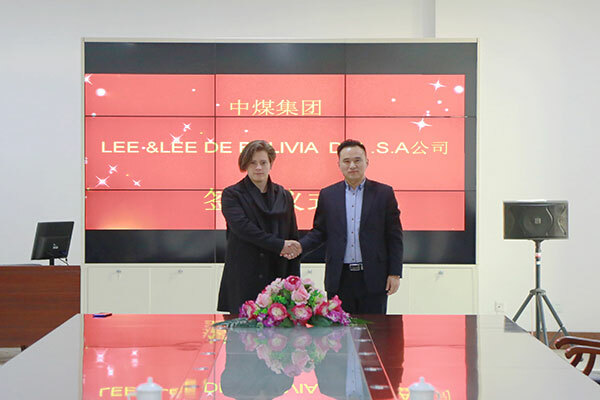 The next step is to make more positive contributions to the trade between the two countries through long-term cooperation between the two parties! 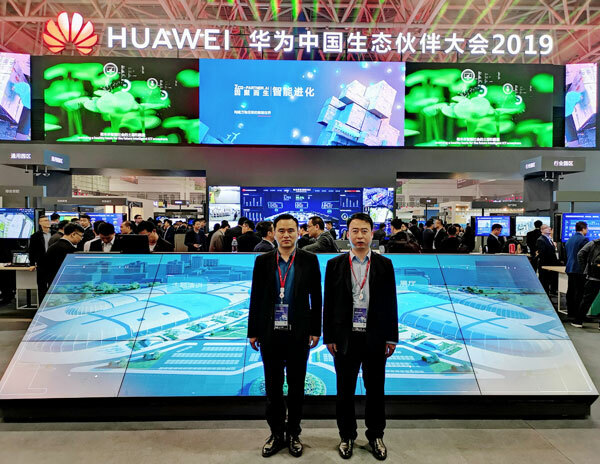 Subsequently, the two parties reached an agreement on product procurement and long-term strategic cooperation, and held a strategic cooperation signing ceremony. 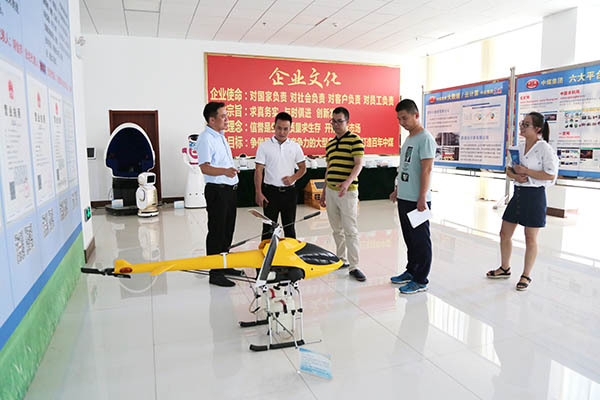 The two parties formally signed a product order contract and a long-term cooperation agreement. 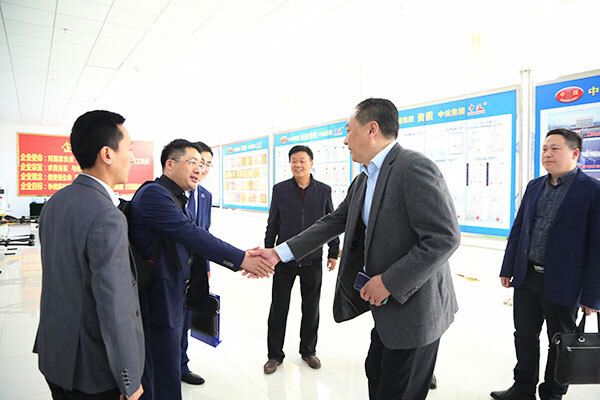 At the meeting, Li Zhenbo, executive deputy general manager of the group and general manager of the e-commerce company, congratulated the two sides on their successful cooperation. 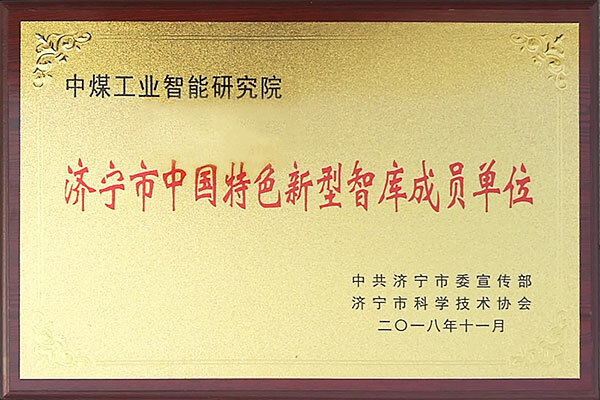 Mr. Li said that as a large-scale enterprise with cross-industry and diversified operations, China Coal Group has been adhering to the development concept of “Reputation is the quality of life for survival” for many years. 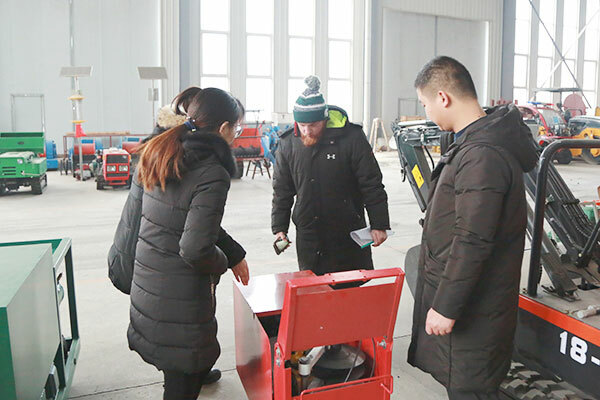 All kinds of industrial and mining machinery products have been successfully exported to 151 countries and regions around the world. 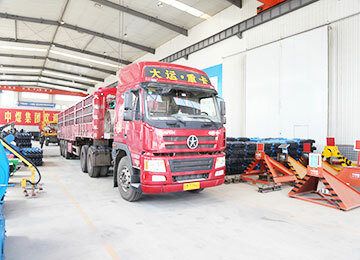 In 2019, China Coal Group will further expand its overseas market expansion, expand the scale of foreign trade exports, enhance the high-tech strength of the Group's intelligent control field, accelerate the innovation and transformation of the Group's products in the high-tech industry, and strive to create a new foreign trade import and export group. situation! 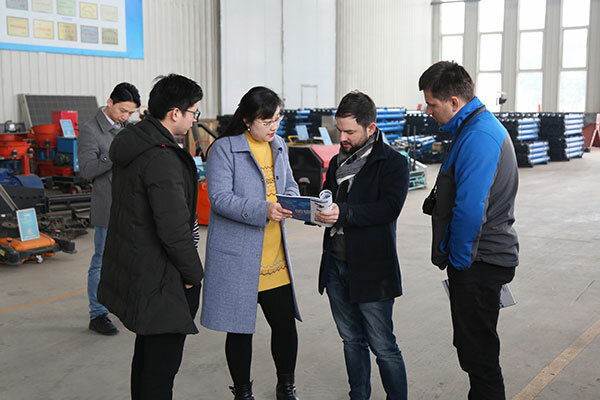 Warmly welcome more domestic and foreign merchants to visit China Coal Group to inspect and purchase, and win-win cooperation!